Rio Salado College | RioNews: Celebrate Black History Month! Black History Month or African American History Month is an annual celebration-- recognizing the sacrifices and achievements of black Americans throughout U.S. history. The Rio Salado Library is proud to honor Black History Month by highlighting targeted library and web resources that can help you learn more about the lives, contributions and legacy of African Americans. 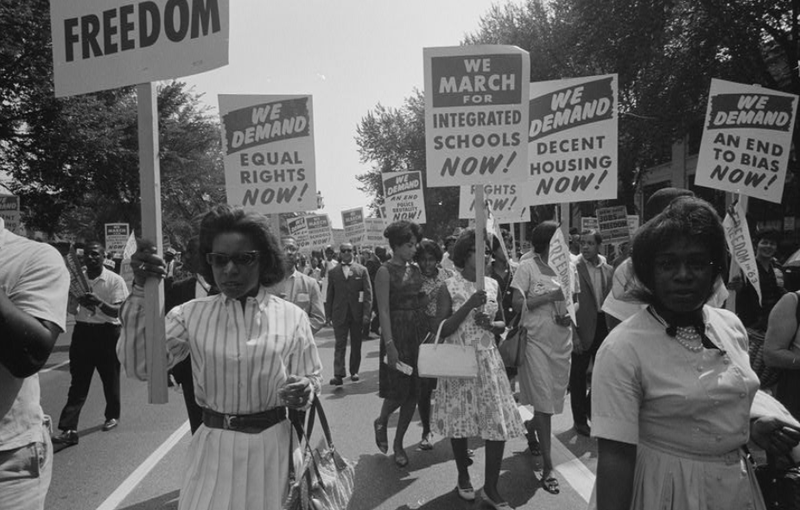 Check out this Black History Month Topic Guide now. 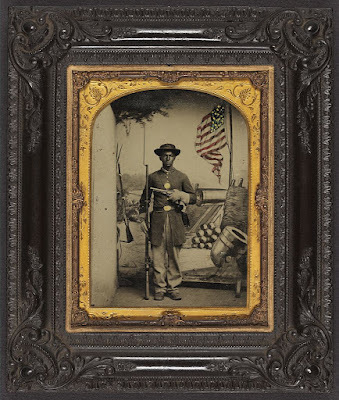 To learn more about the rich legacy of African Americans-- and national events scheduled to celebrate their accomplishments, visit this Library of Congress web site: www.africanamericanhistorymonth.gov. 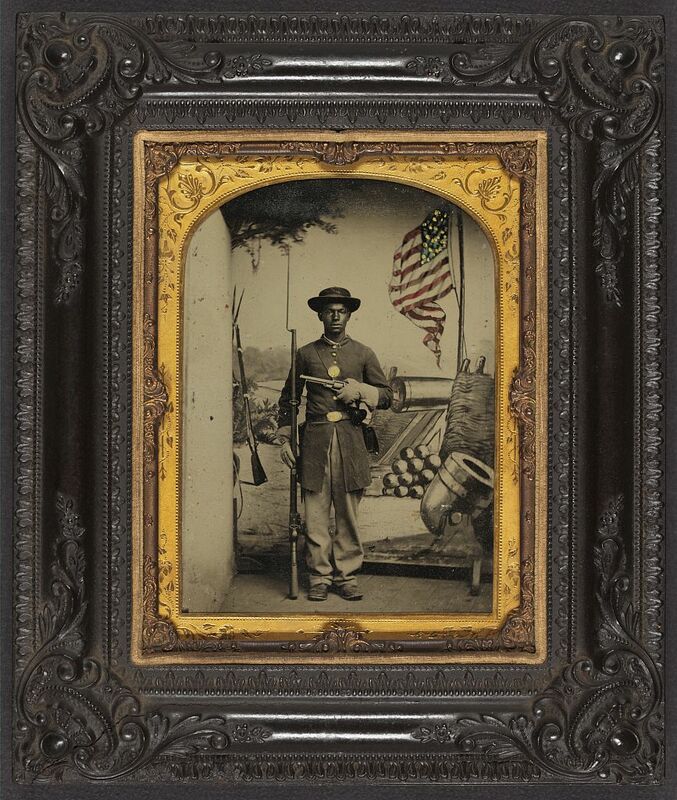 Image 1: Library of Congress: Unidentified African American soldier in Union uniform at Benton Barracks, Saint Louis, Missouri. 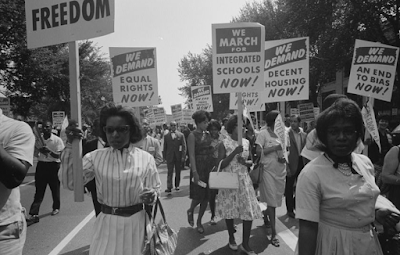 Image 2: Library of Congress: Civil rights march on Washington, D.C.